With one of their most innovative timepieces, Bell & Ross has launched the BR-X1 Chronograph, a high-tech chronograph with a sporty design, which is as robust as it is sophisticated. Bell and Ross describe the BR-X1 as much more than a top-of-the-range contemporary sports watch: they are calling it the “Ultimate Utility Watch”. 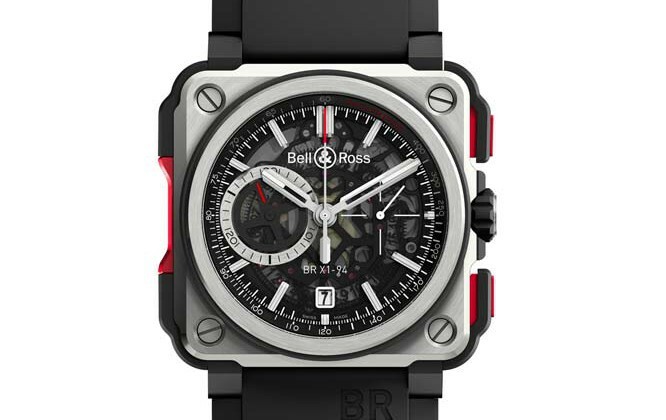 Bell & Ross BR-X1 Skeleton Chronograph : The Hypersonic Chronograph 0 out of 5 based on 0 ratings. 0 user reviews.